Adohr Corporation is general contracting company who specialized in commercial projects in Northwest and Central Ohio. 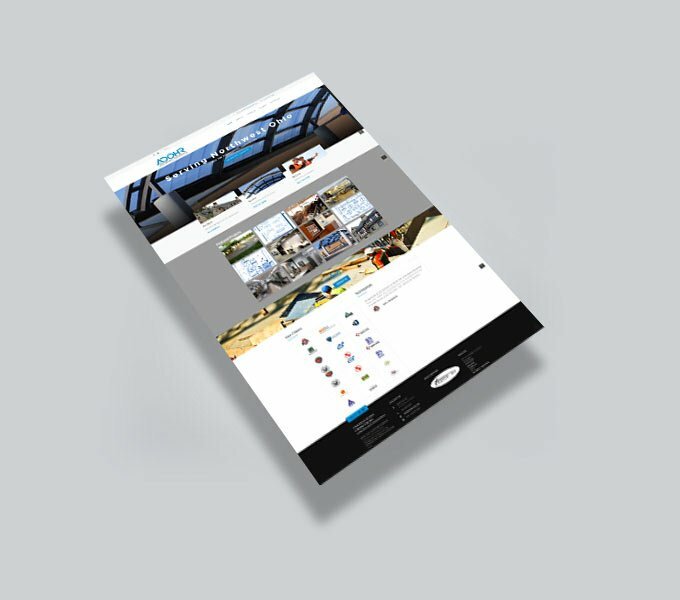 Adohr needed a website update to suit their growing brand. We utilized the WordPress platform to allow for their in-house team to easily update their project portfolio.